Florida Criminal Law: Can It Really Be Illegal To Possess A Crowbar, Hacksaw, Or Even a Simple Screwdriver Because They Are “Burglary Tools”? While Florida Burglary law1 punishes those who commit felony burglary offenses and trespass offenses with jail time and fines, Florida also criminalizes the possession of any tools used to commit a burglary or trespass. Under the law, if you possess any implement, tool, or machine with the intent to use the same to commit a burglary or trespass, or even allow the implement, tool, or machine to be used to commit a burglary or trespass, you can be found guilty of a third degree felony. Notice again the issue of intent, in the context of a charge for possession of burglary tools. For example, if you possess a hacksaw and the government says you intend to use it to cut through a lock on someone’s garage to steal something inside, you can be convicted of possession of burglary tools. The issue will often come down to intent, which is a jury issue. For a twist on the same example, if you own the hacksaw and you use it to cut through that same lock because the owner lost the key and asked you to cut through the lock, you have not committed a crime. I’ve had cases with this type of fact pattern, only the person claiming a burglary occurred forgot to tell the nice police officer that they asked for the lock to be removed. Sometimes it involves exes and revenge, other times it involves employers and employees. Explosives – don’t get too many of these, but they do happen. Of course, if you do possess one of these tools, or any other tool, implement or machine, and you are charged with possession of a burglary tool, the State will have to prove that you intended to use that tool, or allowed another to use the tool to commit a burglary or trespass. Be careful who you loan your tools to. Obviously, if the burglary or trespass was not actually committed, it may be harder to prove that you possessed the tool with the intent to commit the burglary or trespass. However, if the jury believes the evidence reveals that you were found outside of a garage with a hacksaw, trying to cut open the lock, then a juror might be able to reasonably conclude that you possessed that hacksaw with the intent to commit a burglary. Possession of a burglary tool is a third degree felony which is punishable by up to five years in jail, and a fine of up to $5,000. However, if you are charged with possession of a burglary tool, chances are that you might also be charged with burglary or trespass, and/or other offenses. Depending on the facts and circumstances of your case, this fuel to the fire can lead to additional and harsher penalties. This is an area where lay people are at a real disadvantage in Florida’s criminal justice system if they try to pass on a lawyer: this “hidden aggravator” often motivates prosecutors to offer “plea bargains” that have an extreme amount of prison time above and beyond what the point system requires. A conviction of burglary or trespass alone can have lasting impacts on your daily life, including lengthy jail or prison sentences, restitution that exceeds the actual loss and a hefty fines. But if you are convicted of that offense with a tool that most people have in a typical tool box, you can also be charged with and convicted of possession of a burglary tool. Possession of a burglary tool should not be taken lightly, especially because it is an aggravating factor to a felony, and an aggravator as the charge itself. If you have been charged with possession of a burglary tool or tools, it is important that you speak with a certified criminal defense attorney as soon as possible. 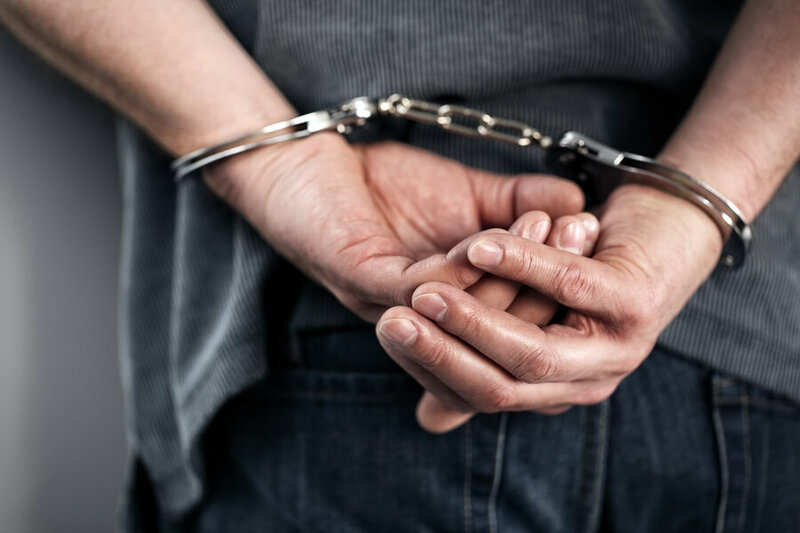 The Cobb Criminal Defense Law Firm can help you determine the best strategy for fighting your charge of possession with a burglary tool, as well as any other charges attached to it. Schedule your consultation with certified specialist, Stephen G. Cobb by calling (850) 466-1522 and let a qualified and strategic Destin criminal defense attorney help you fight your criminal charge today. Home > Criminal Law > Florida Criminal Law: Can It Really Be Illegal To Possess A Crowbar, Hacksaw, Or Even a Simple Screwdriver Because They Are “Burglary Tools”?